Apartaments Trainera Hotel is located in a region of the Pyrenees 85% occupied by rustic land protected by its biodiversity. The Àneu Valley houses the National Park of Aigüestortes and Lake of Sant Maurici and its peripheral zone, an area specially protected as a natural reserve for the otter, the brown bear, the lammergeier and the capercaillie, as well as being a National Hunting Reserve. The proximity of the ski resort of Baqueira-Beret is the biggest attraction for our visitors, who flee from the overcrowding and mobility problems of other ski areas in the Pyrenees. Baqueira-Beret, with more than 100 km. 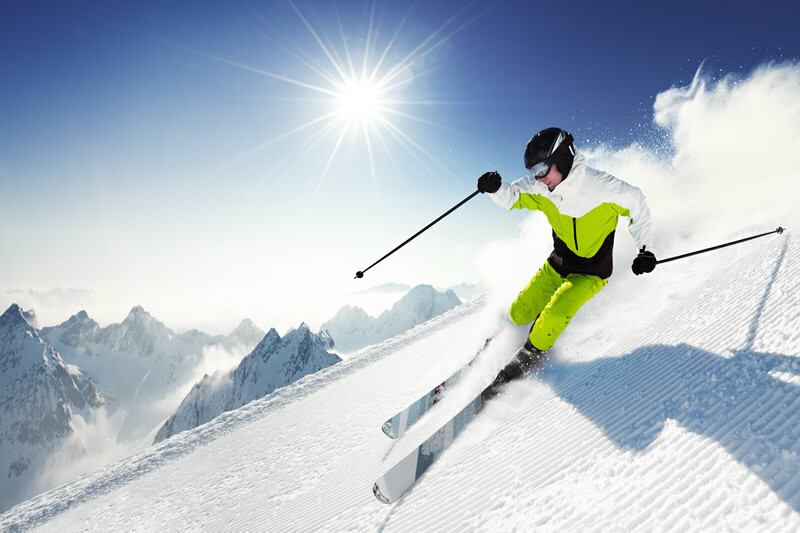 of marked pistes, it is one of the best ski resorts in Europe, but Esterri d'Àneu also has the ski resorts of Espot and Portainé (Gran Pallars) and Tavascan, which together allow the practice of all types of skiing with the formula of the single ski pass. Only National Park of Catalonia. It receives more than 400,000 visits per year and is an excellent stimulus to attract national and international audiences. 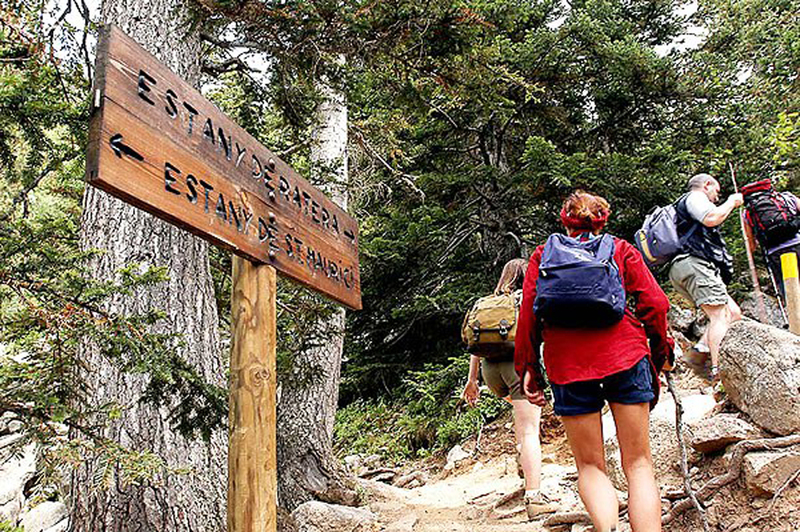 Natural Park of Alt Pirineu is the most extensive Natural Park of Catalonia, whose spaces allow the enjoyment of many sports and activities throughout the year. 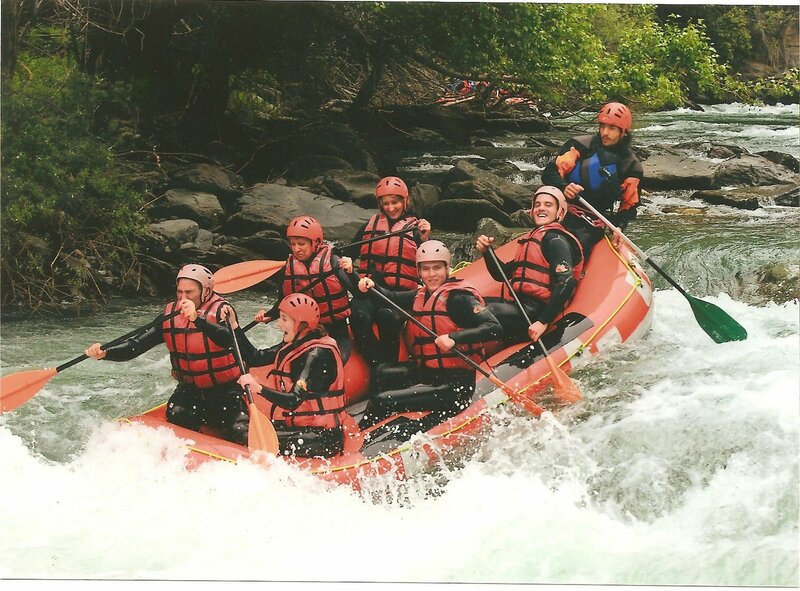 Lleida is considered leader of the State in adventure sports and the Pallars Sobirà is an ideal region to practice them in all its modalities: rafting, kayaking, canoeing, trekking, bungee jumping, paragliding, horse riding, quads, canyoning, climbing, etc. 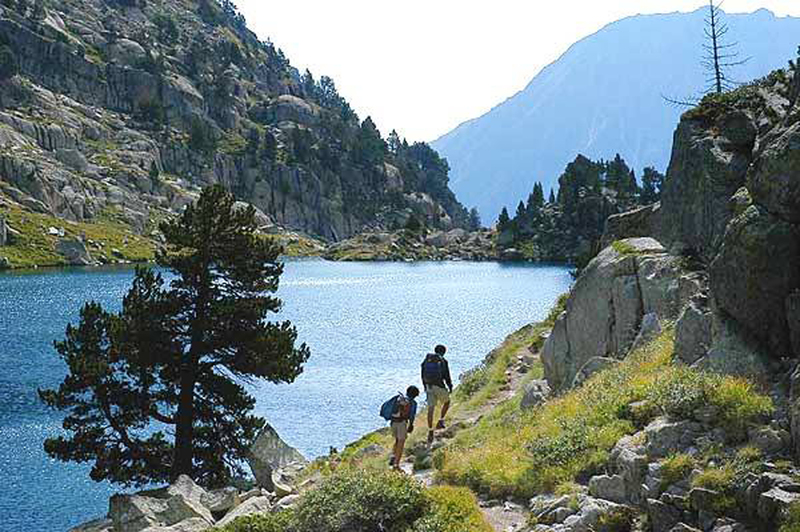 Both the National Park of Aigüestortes and Lake of Sant Maurici and the Alt Pirineu Natural Park offer plenty of rural and high mountain hiking trails. 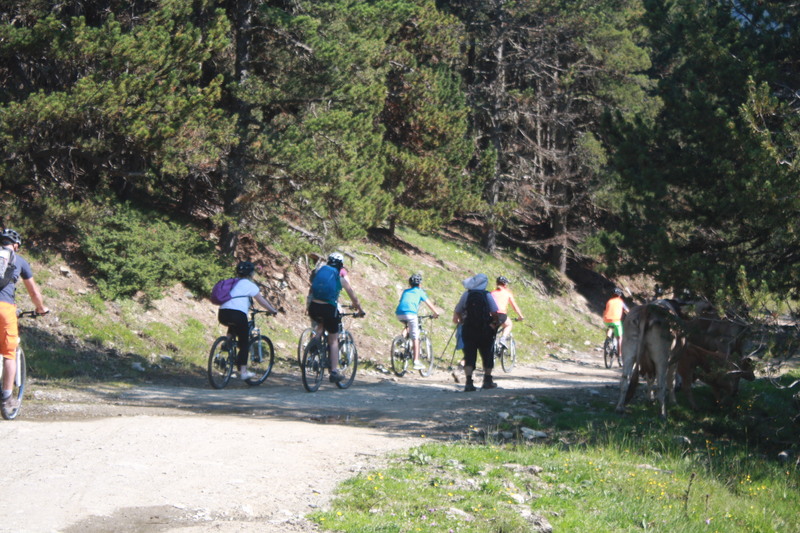 In addition, the Àneu Valley has a network of MTB routes duly marked and for all levels.